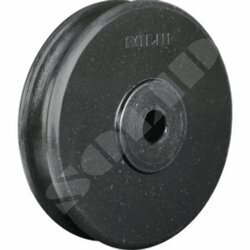 We are offering wide range of Hard Polymer Heavy Duty Trolley Wheel, these are manufactured from high grade quality material. These are known for their unmatched quality and unbeatable prices. These are highly appreciated among our clients. 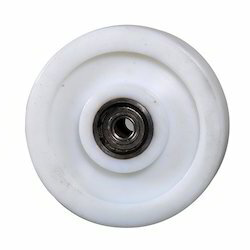 Being the most respected organization guided by practiced and well conversant professionals, we provide an enormous assortment of Hard Polymer Heavy Duty Trolley Wheel. 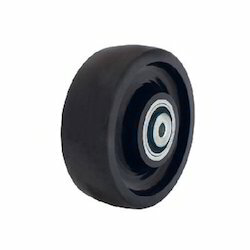 Being the leaders in the industry, we offer Unbreakable Trolley Wheel to our clients. They are available in different sizes and color that includes white, black, red and maroon. Their weight ranges from 85 kilograms to 1850 kilograms and are presented at the best rates in the industry. Additionally, they can be used in in-house workshop, tool room and other industrial applications. 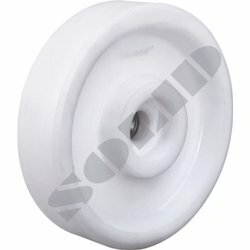 We are engaged in manufacturing and exporting a unique range of UHMWPE Wheel to our esteemed clients. 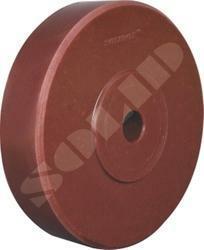 These wheels are durable and are used in various industrial applications. They are unbreakable and are manufactured using premium grade raw materials. 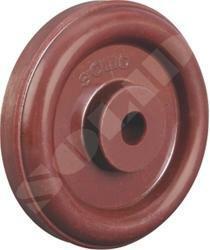 It is available with adjustable bore at the centre with smooth rounded wheel. Additionally, it is presented at the best rates in the market. 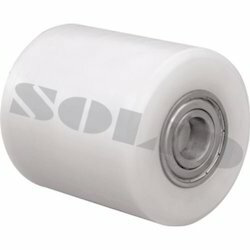 We are engaged in manufacturing and exporting a unique range of UHMW Wheels to our esteemed clients. 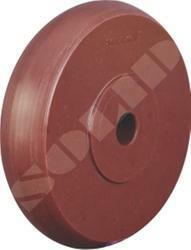 These wheels are durable and are used in various industrial applications. 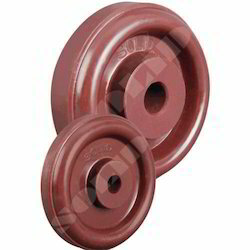 They are unbreakable and are manufactured using premium grade raw materials. 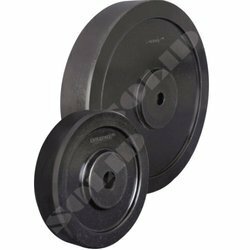 The highly experienced team of our company offers UHMW Wheels to our prestigious clients. 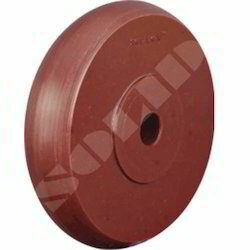 This wheel is available in 2 inch to 12 inch diameter with various load carrying capacities. They are widely used in ball bearing and other products and are presented at the industry leading rates. It is available in different colors, sizes and shapes to meet the requirement to of the clients. 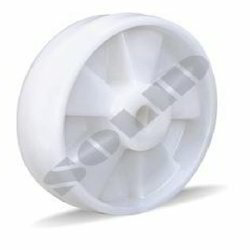 We are offering wide range of Hard Polymer Trolley Wheel, these are manufactured from high grade quality material. These are known for their unmatched quality and unbeatable prices. These are highly appreciated among our clients. 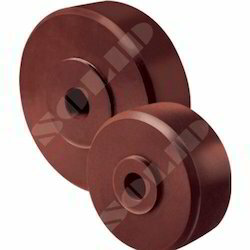 Rope Pulleys Series 906 are made from UHMW – PE Material but with special process.